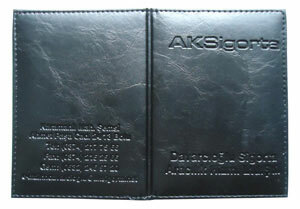 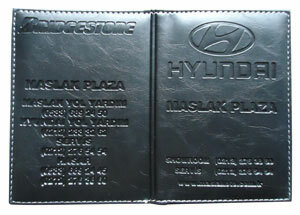 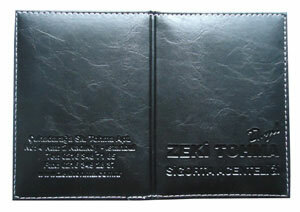 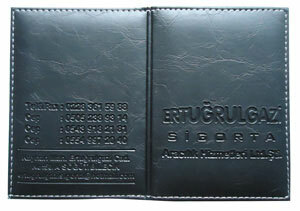 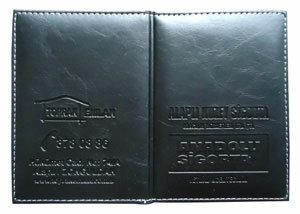 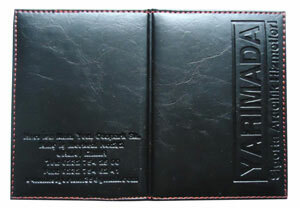 Please contact me for to get the manufacturer companies list in istanbul Turkey. 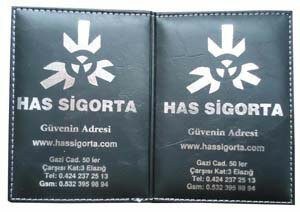 or children shoes manufacturers in Turkey. 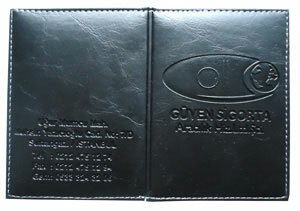 SEÇKİN Ambalaj © 2006 • Tüm Hakları Saklıdır..